A Graphic Designer creates graphic designs, either through hand or software, to communicate ideas that inspire, inform, or captivate consumers. They develop the overall layout and production design for advertisements, brochures, magazines, and corporate reports. The role of a Graphic Designer demands a keen business sense as well as creative flair. A Graphic Designer is responsible for designing graphics for use in media products such as magazines, labels, advertising and signage. They liaise with clients to determine their requirements and budget. To gain additional knowledge in their craft, they attend design workshops and participate in professional societies. How Do I Hire a Graphic Designer? Good Graphic Designers are not easy to find. It's not just about following clients' instructions, but creating designs that will make an impact. This quality in a Graphic Designer is valuable of course, aside from a degree in Multimedia or any related field. These days, more companies outsource graphic design to specialists in order to focus on their goals and get more work done by employees. 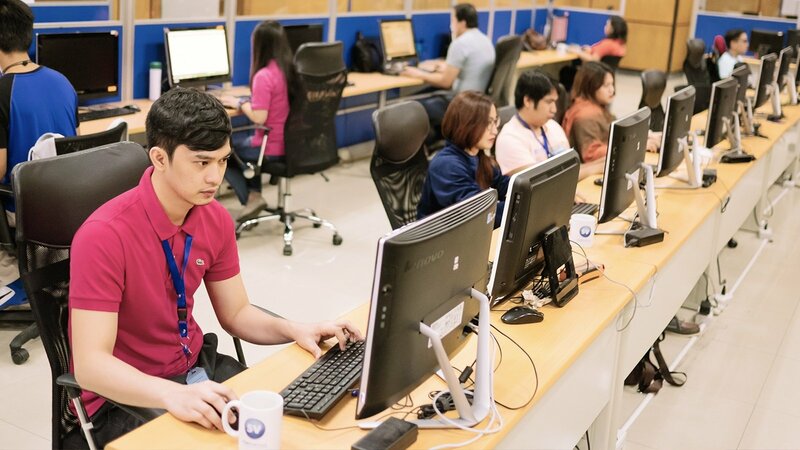 STAFFVIRTUAL, a leading BPO in the Philippines, provides responsible staffing solution to help you hire the most suitable candidate. Owning a degree in Multimedia Arts or a relative field is essential for a Graphic Designer to earn good money, but what can set him apart from other designers is if he can show pieces of his graphics work that look professional. This will earn the designer a boost to his chances of getting a good rate from the employer. How many Graphic Designers in the Philippines do you need?